Cozy Caterers, a premier corporate catering company in Rhode Island and Massachusetts, recognizes how important both your clients and employees are to you. 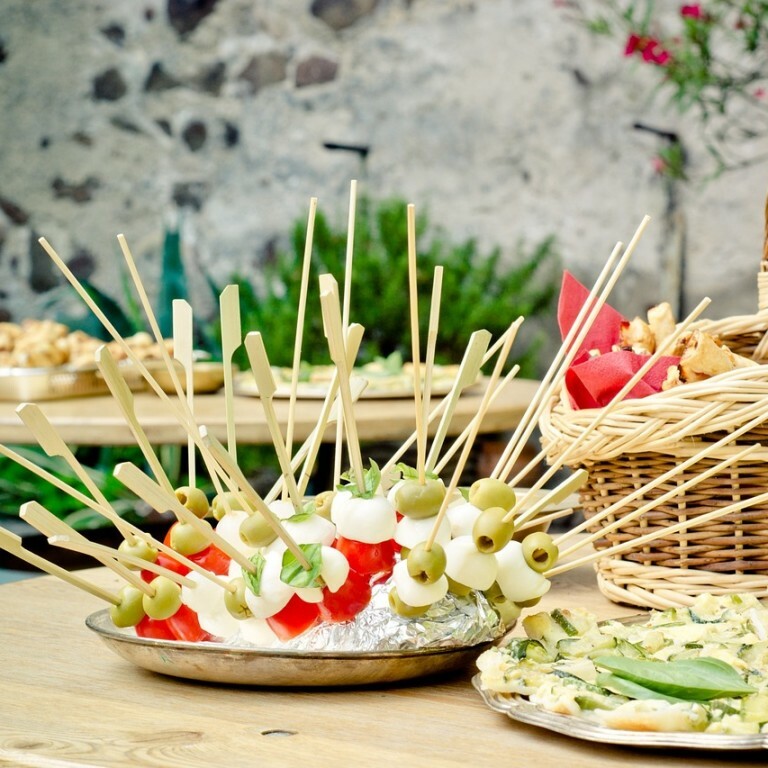 From celebrating company successes, to hosting promotional events, to providing office lunches...Cozy Caterers is there to help ensure any event is a catering success. Because our corporate catering staff is available around the clock, you can feel secure with Cozy Caterers as your corporate event specialist. 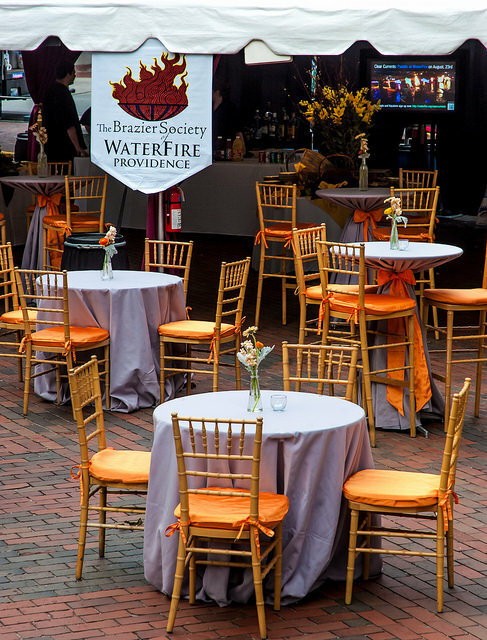 We can cater any size event for your office and company’s needs, even if it may be a last minute affair. We can tailor any menu or prepare individualized entrees for your office, whether it is a quick drop­-off continental breakfast for a corporate meeting or a large buffet dinner for your corporate summit. We offer a variety of options including One-Way Delivery, Two-Way Delivery, Pick Up and Special Meal Considerations. 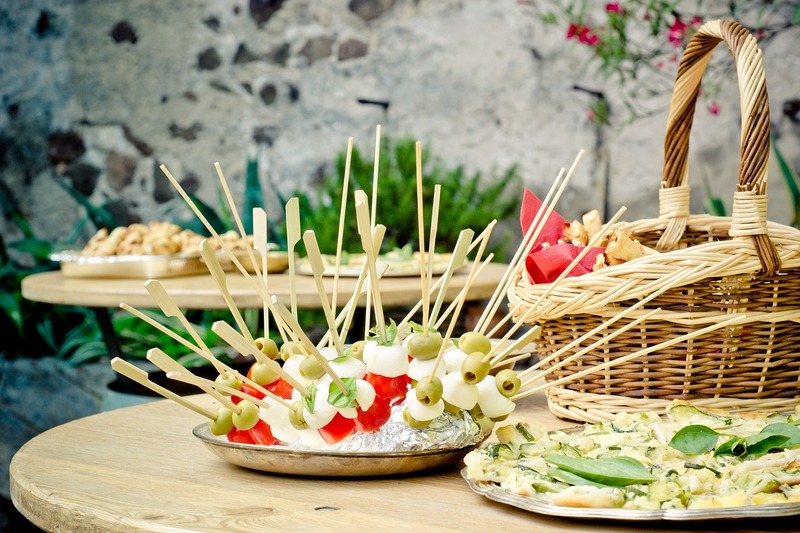 Don’t worry about how you are going to feed your special guests with dietary restrictions. We have you covered.